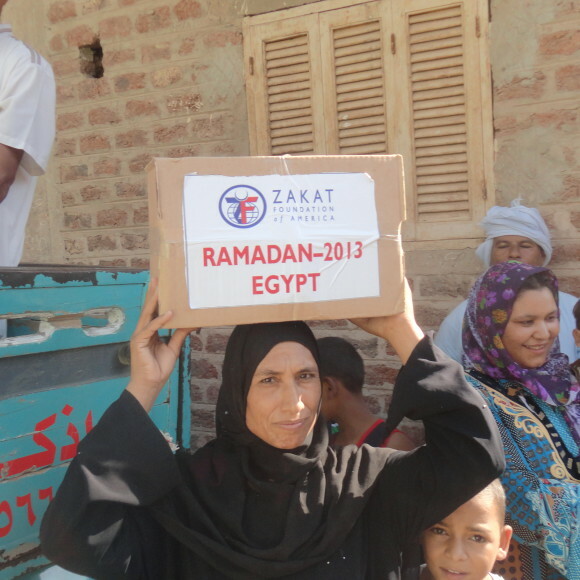 Decades of economic stagnation, low quality healthcare, and deteriorating educational opportunities in Egypt culminated in the mass uprisings of 2011 as millions of Egyptians took to the street to demand change. 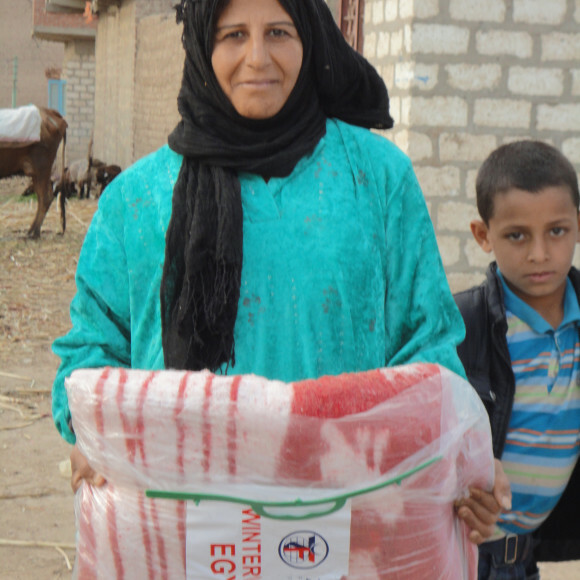 Since then, the country’s major problems have not been resolved as urban areas continue to be plagued by high unemployment – especially among young people – while urban as well as rural poverty remain stubbornly high. 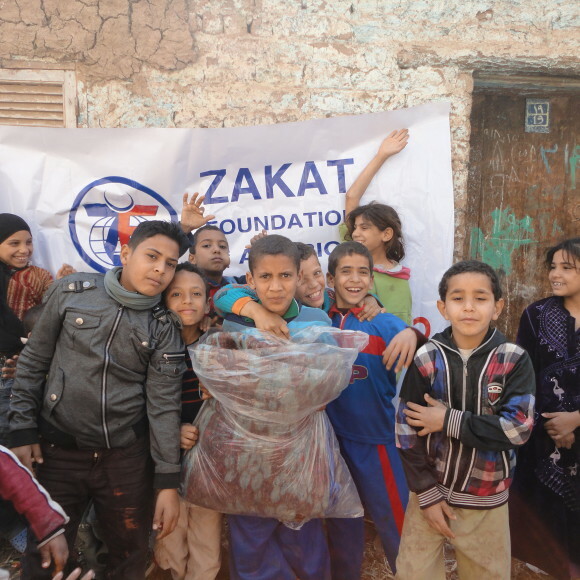 In Egypt, Zakat Foundation of America (ZF) has focused on providing emergency medical aid and food and water security, especially during the periods of social upheaval between 2011 and 2013, as well as seasonal food programs for Ramadan and Eid holidays.